Edinburgh Zoo has been a major attraction in the Capital for more than a century. 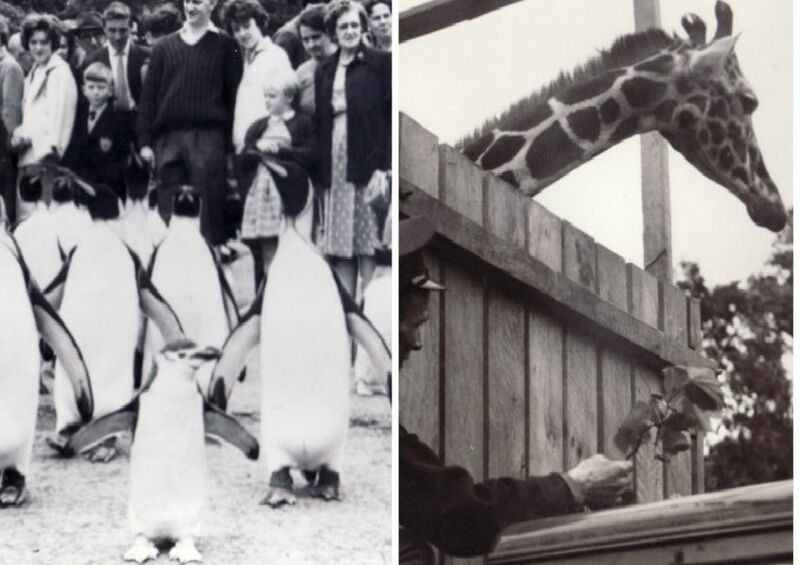 And to help mark the 110th anniversary of the Royal Zoological Society of Scotland, staff at the zoo are wanting to hear from those who may feature in some of these nostalgic black and white pictures or have stories from the time. Estimated to have been taken in the 1940s and ‘50s, these images capture life at the attraction back when its now famous penguin parade was born.